Our experienced team of technicians are able to tackle any job that may comes their way. Whether it’s installing a hot water system, fixing or replacing your leaking taps or unblocking a drain, Superior Plumbing Drainage & Gas get the job done right the first time. We install all leading brands and only use top quality materials. We believe that quality services should be available to everyone; that’s why we strive to make all of our services available at competitive prices. 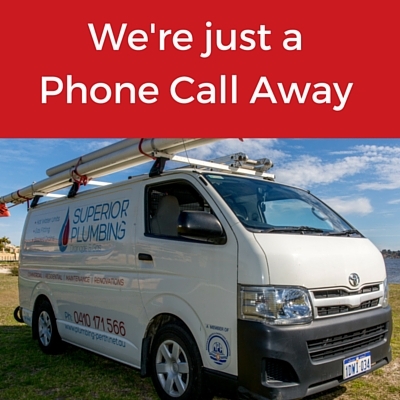 The team at Superior Plumbing are on hand to sort any plumbing issue that might come your way. 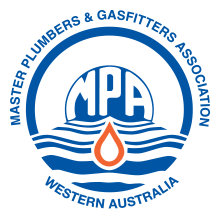 Our plumbing services are available at short notice. We are on call 24/7 so you can be confident we’ll be there when you really need us. To ensure absolute comfort and convenience for our customers, we have a wide variety of hot water systems in stock so you wont go without hot water. Professional, knowledgeable, and friendly; we promise quality workmanship and the highest levels of customer service. We’re happy to discuss your specific requirements, and will offer a free quotation for the work that is to be carried out. Enquire today for further information on our services. No job is too big or too small for our talented team.